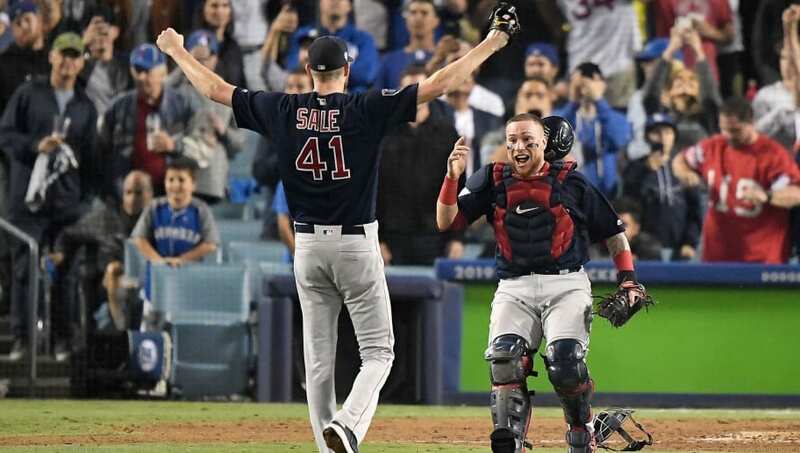 Every year, fantasy baseball owners often focus on breakout candidates for the upcoming season, trying to pinpoint that sleeper that you have to pick up late in your draft. However, another important aspect of winning a fantasy league is making the right first-round pick. The players drafted in the first 10 to 12 picks are the cornerstones that you build your team around and are typically the one carrying you week in and week out during the season. With that in mind, here are five players you need to avoid being tempted to go after with your first-round selection. 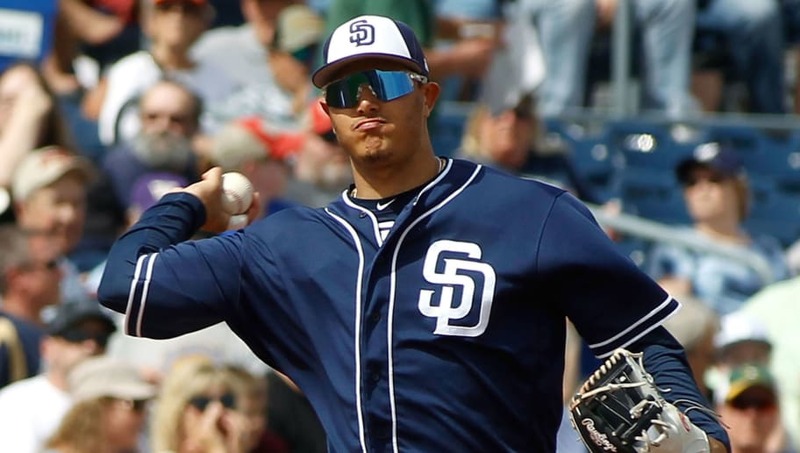 When Manny Machado signed with the San Diego Padres, he went from potentially being a top-five pick to more of a second-rounder. However, his name seems to always pops up in conversations at the end of the first round. Remember, Machado went from playing his home games in one of the most-hitter-friendly ballparks in Baltimore to one of the worst in Petco Park. He's still a top shortstop, but using a first-round pick on him seems like a reach. Jose Altuve has been a perennial first-round pick for a few years now, but he's coming off a down season in 2018. His power numbers fell off a cliff as he slugged just .451 while hitting 13 homeruns in 137 games last season. He also only stole 17 bases, his first sub-30 stolen-base season since his rookie year when he only played 53 games. 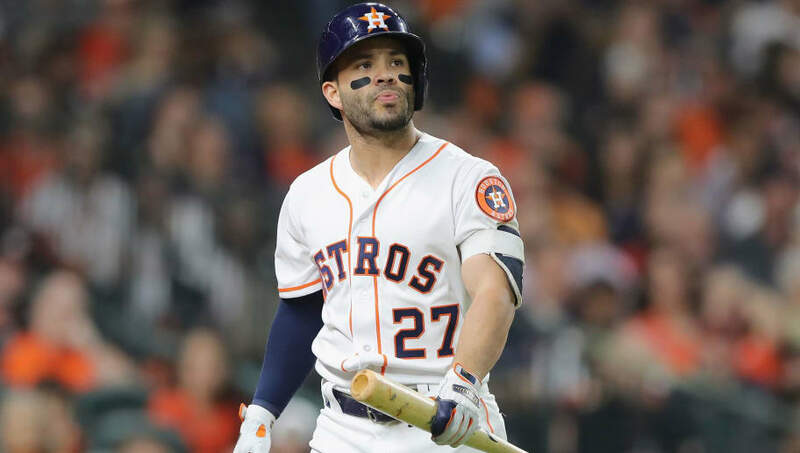 Altuve's poor 2018 should drop him out of the first round, despite an ADP of 13. 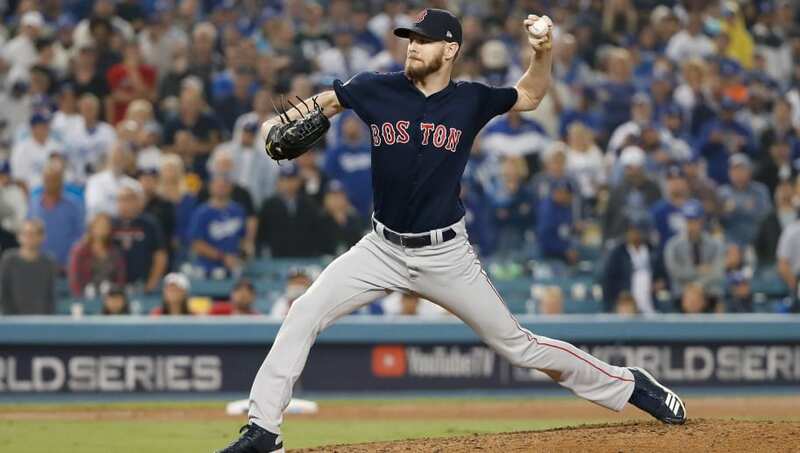 You may be tempted to bolster your pitching staff in the first round of your fantasy draft, but Chris Sale isn't the right choice here. Max Scherzer and Jacob DeGrom are the only two pitchers that should be considered as first-round options this season. It's also a lot easier to find starting-pitcher value late in the draft than it is to find a quality-position player outside the first 150 draft picks. Bryce Harper finally got paid and he'll be playing his home games in a ballpark made for his sweet swing. 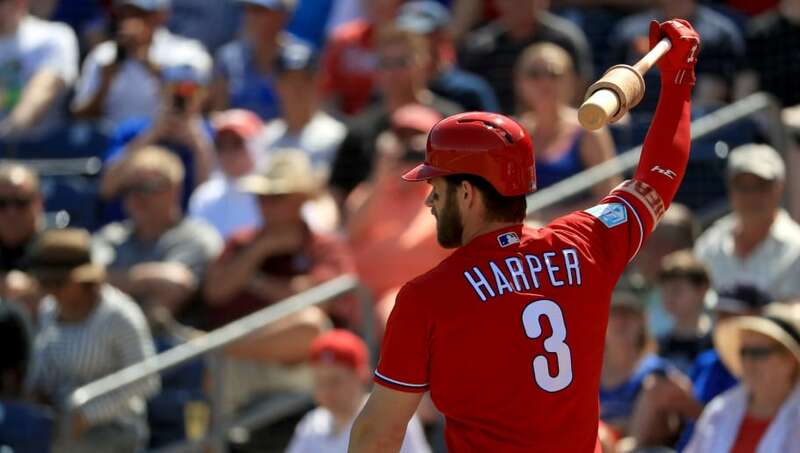 However, after a down year in 2018, there's more hype than there is fantasy value in taking Harper with a first-round fantasy selection. 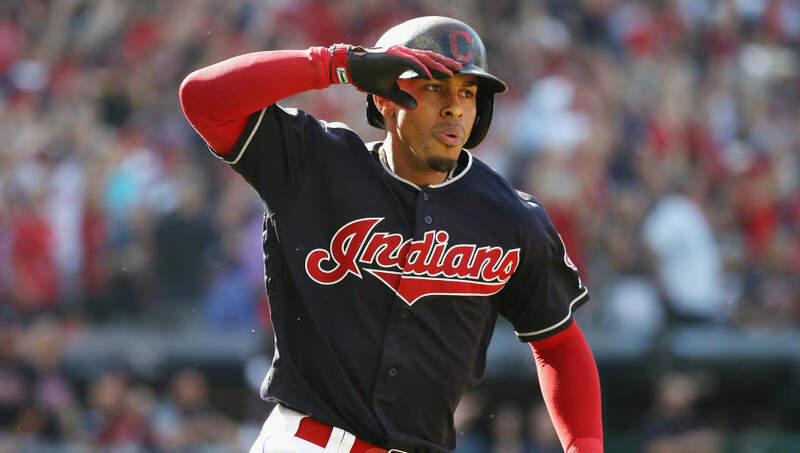 He might be a big name, but there are likely better options available in the first round, particularly fellow outfielders like Christian Yelich and Ronald Acuna Jr.
Francisco Lindor is currently a top-two shortstop after a monster 2018 campaign, but drafting him in the first round is a risky proposition. Lindor is dealing with a calf injury and will have to convince the Indians' coaching staff that he's healthy enough to play on Opening Day on March 28. He's still worth an early-round pick, but there's no telling if the calf injury will flare up again during the season. Your first round pick should be a sure thing and, at the moment Lindor, just isn't that.